On Wednesday Oregon Ducks Quarterback Marcus Mariota announced he would forgo his Senior season with the team and enter the NFL Draft. As I have written over the last few months many of you knew that he would likely end up mving on to the next level. Of course, my head knew that, but my heart was hopeful he would stay. I have been watching Oregon Football since I moved here in 2004. I started to cover the Ducks as a reporter when I was hired at KPNW in Eugene three years ago.Mariota at the time stepped into the spotlight behind several other Oregon Quarterbacks who had the talent and the know how to get the job done including Dennis Dixon, who decided to turn pro a year early. In the media, you are not really allowed to be a fan, you have to be able to tell the story both ways. Through the wins and the losses we followed him. Press Conference after Press Conference he always seended to be in the spotlight. From day one the order seemed to be the Head Coach(Kelly or Helfrich) followed by Marcus Mariota. For three years it was the standard. There was never a game, win or loss that he was not requested to talk to the media. He never turned down the opportunity, but above all he is and always will be one of the most humble and honest athletes that I will have covered. If he was upset it never showed. His answers were always thorough no matter what the question. He was a true class act, which is why many the day after are not asking questions as to why he left, but are simply saying ‘Thank You’, and I add to that sentiment.. Thank You to a player, athlete and person who deserves nothing but the best in his future career on the football field. Will he be missed? Without a doubt. Will there be a ‘next man up’ at Oregon? Absolutely. We already know the names of who could play the Quarterback position next season. It may be a little odd that number 8 is not on the field leading the Ducks. There will not be a household name right away, but soon enough we will all get to know, as we did with Marcus, the new Offensive leader for the team. 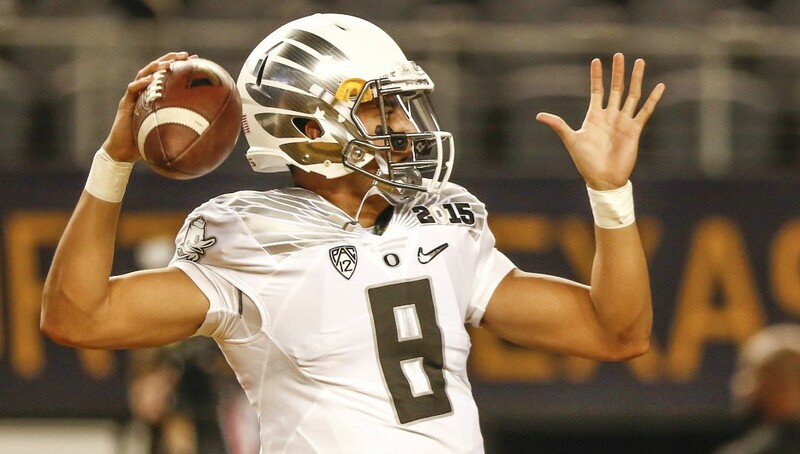 Mariota set the bar pretty high with the Oregon Ducks and he will have very big shoes to fill. In looking at the talent that Oregon has in the pipeline for next season filling the hole could bring some growing pains for the Oregon Ducks next season. Of course, the best guage for talent for fans will be the Spring Game, which is now just a few short months away. News/Sports Reporter for Newsradio 1120 KPNW and Lead Editor for Fansided's AutzenZoo.com - Originally from Philadelphia(Penn State Graduate). 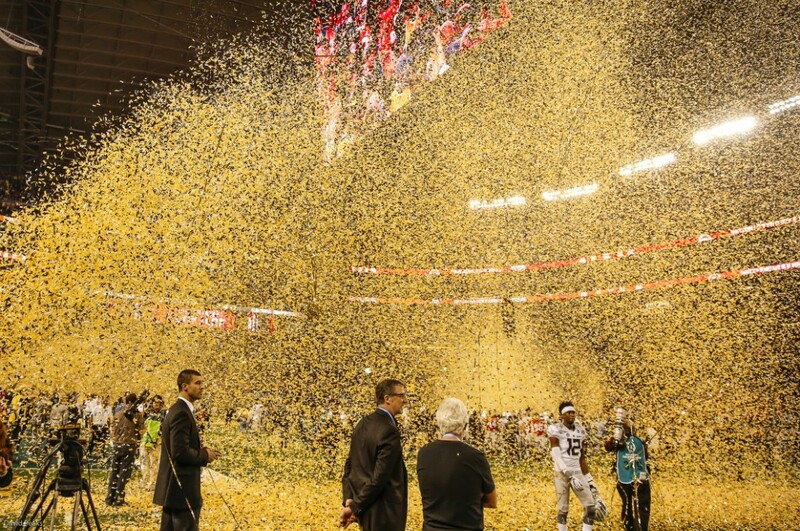 I write about Oregon Athletics and Occasionally the Pac 12. Proud to be a voice on EDN! 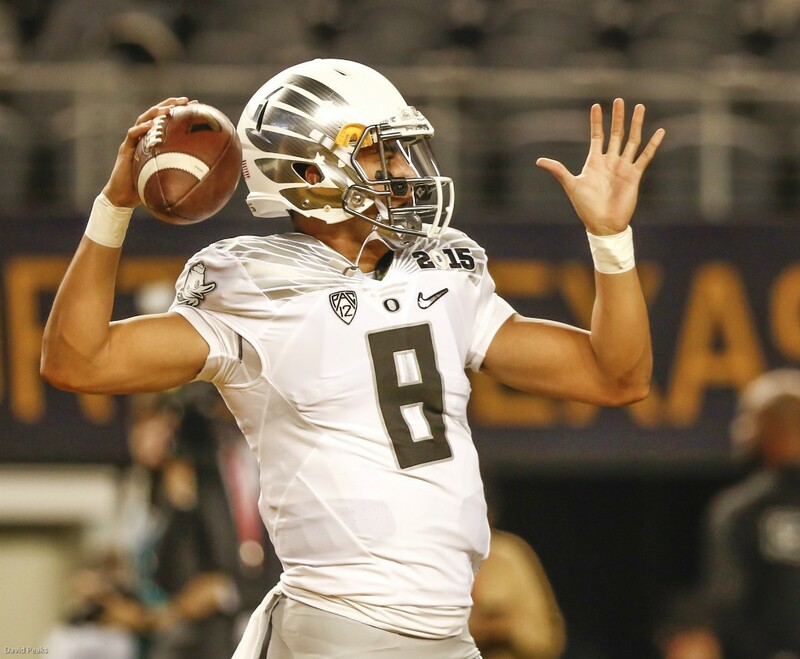 SportsDesk: If Oregon Ducks QB Leaves Who Else May Depart?